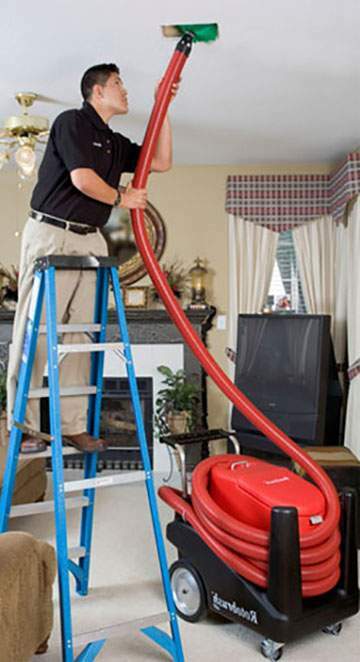 Improve energy efficiency and indoor air quality - According to the national Air Duct Cleaners Association (NADCA), the average six-room house collects 40 pounds of dirt, dust and allergens in its air ducts each year. 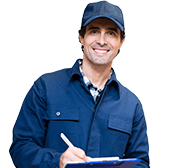 Get an air duct cleaning today by our professionals at Air Purification Technologies! 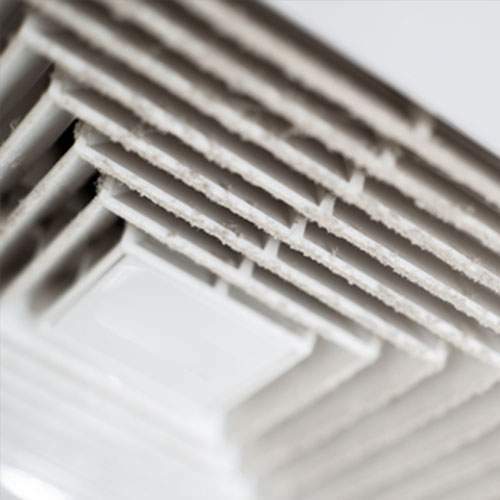 Cleaning your air vents is important in any air duct cleaning. We remove the your vent covers and sanitize them while we are providing your air duct cleaning service. All of our chemicals are eco friendly and EPA certified providing a true cleaning of your air duct system and vents. Find out more today! 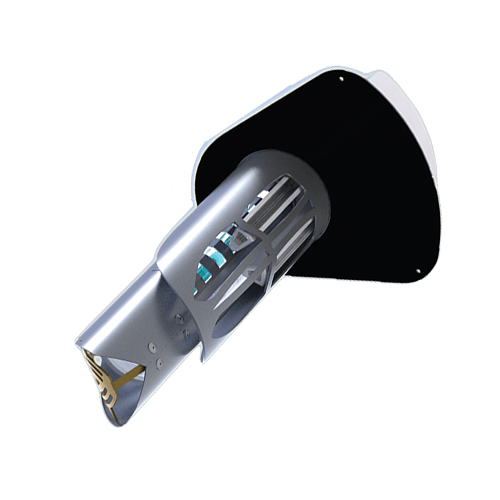 The REME Halo is the best whole-house air purifier because it effectively purifies the air wherever the HVAC system reaches. For this reason, many prefer it to counter top air purifier models that can only purify the air in one room. Can be installed in less than 15 minutes and requires minimal maintenance. Inhibits mold growth in the AC system, saves energy & maintenance costs, and reduces airborne germs. The simple and complete choice in UV light for all residential applications. 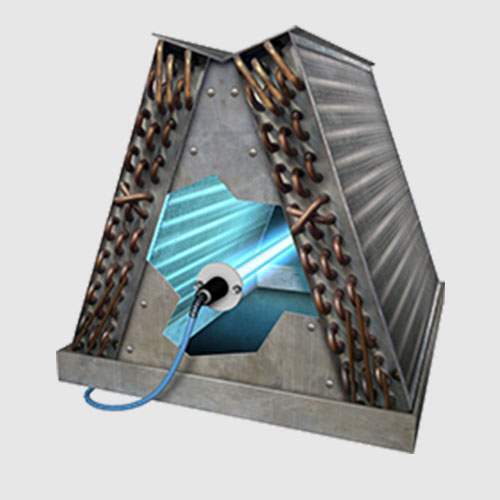 One of the most popular Germicidal UV light systems in the world because of its reliability, ease of installation and many more. 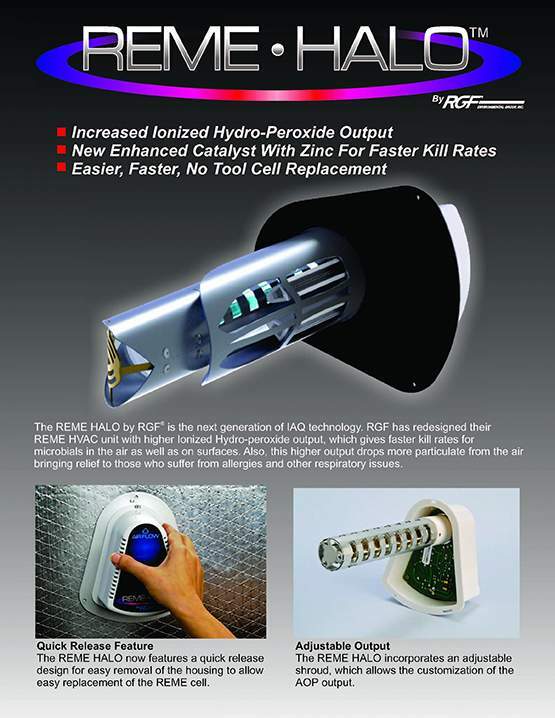 • The REME HALO® provides whole home and building purification. • Easily integrated with your existing HVAC system. REME Halo Whole House air purifier looks radically different, because it is radically different.